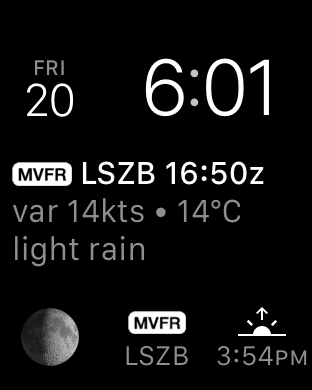 Updated versions of AeroWeather Pro and Lite are available now at the App Store. Besides some bugfixing the following things have changed in Lite and Pro: vertical visibility (VV) is now taken into account for flightrule determination (previously no flightrule indicator was shown in that case) and the user interface (primarily icons) changed. 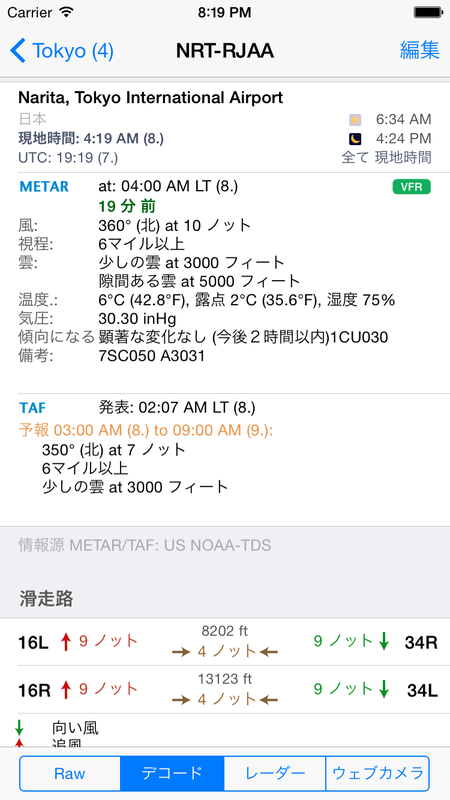 Finally we also offer AeroWeather (also Lite and Pro) in Japanese.